Canara Bank has declared the revised final result of Probationary Officers through Post Graduate Diploma in Banking and Finance (PGDBF). The Online exam was held on 04th March 2018. Due to non-reporting for admission, Canara bank has cancelled the provisional selection of 39 candidates for the post of Probationary Officers in JMGS-I on successful completion of specially designed PGDBF Course. 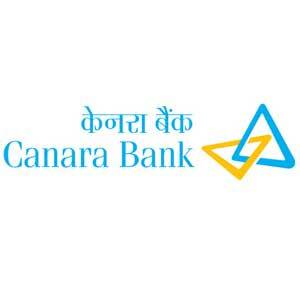 Now Canara Bank has announced the list of 38 provisionally selected candidates drawn from the qualified list in the order of merit of the respective category.